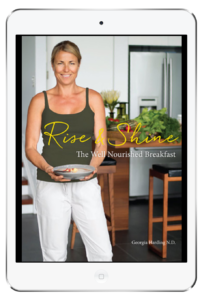 I want to share some of my favourite products and resources to help support your kids health with you. This page includes affiliate links so I may earn a commission. These small earnings make it possible for me to continue creating content to support your families well being. I only ever recommend products and resources that I would use to support my own families health. 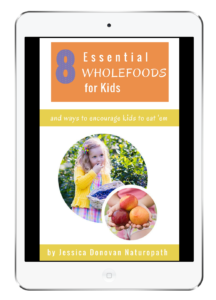 I have put together a list of the most important whole foods to focus on getting into your kids diet as well as hacks to encourage them to actually eat what you serve up to them. Organic Camu Camu is a naturally rich source of Vitamin C and easily digestible. This potent Amazonian berry has simply been dried and crushed to keep all the wonderful properties of the fruit. Organic Dulse Flakes are made from a natural sea vegetable. They are high in iodine and other trace minerals often missing from kids diets. Organic Inca Inchi is an all natural protein powder sourced from the seeds of the Inca Inchi plant, indigenous to the Peruvian Amazon Forest. It is a great tasting protein to help boost your entire families protein levels. Changing Habits Probiotics contains fermented real foods which provide a broad range of both prebiotics and probiotics to boost your families gut and immune health. Kiwiherb's Children's Cough and Chest Syrup is a beautiful mix of the traditional herbs Mullein, Hyssop and Thyme that can help relieve cough symptoms. Use for cough symptoms, to support general respiratory health and to help reduce excessive respiratory catarrh of the upper respiratory tract. Kiwiherb's Children's Echinature is a pure and palatable formula containing New Zealand grown, organic Echinacea along with a sweetening base of apple juice concentrate to help with sensitive taste buds. 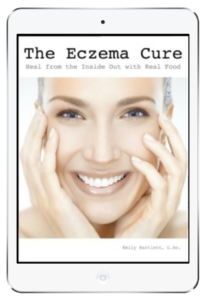 A must have in your home medicine cabinet and can be used at the first signs of colds or flu and can reduce the severity and duration of these mild illnesses. 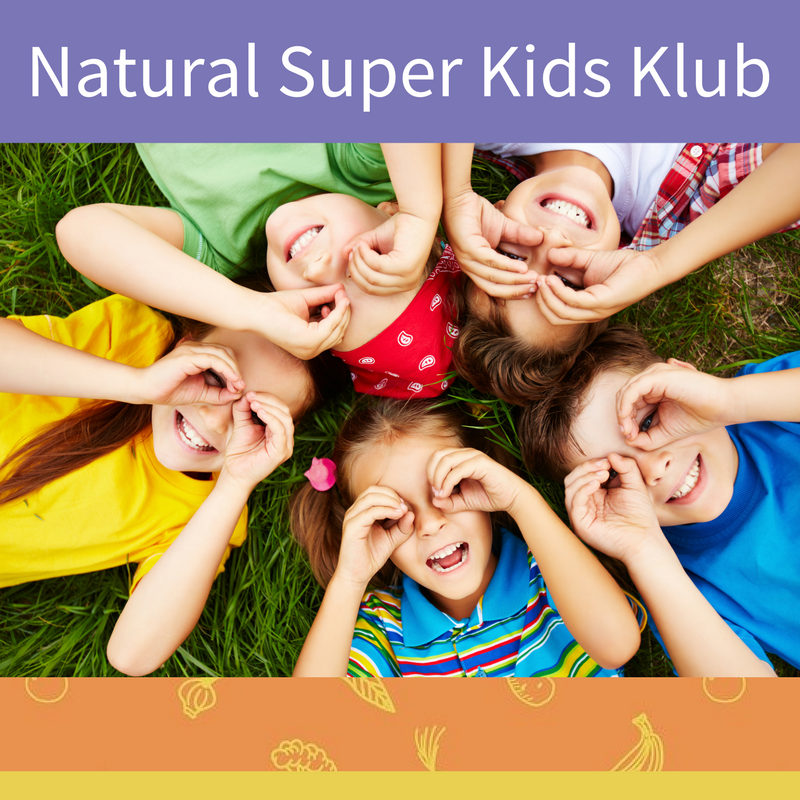 Kiwiherb's De-Stuff for Kids provides immune support, particularly targeting the upper respiratory tract including the nose, ears, and throat. This gentle and effective formula can be used in children from 2-12yrs for relieving mild infections where there is excessive mucous and congestion. The ultimate in stainless steel lunchboxes. 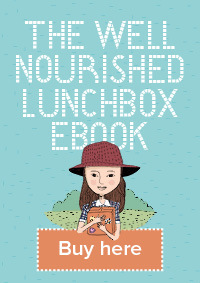 A PlanetBox lunch box guides you in packing a well-balanced, litter-less lunch. The bento style, food safe stainless steel lunch box keeps food separate. PlanetBox will help you replace single-use plastic and paper and save money by buying food in bulk. My favourite lunchbox! 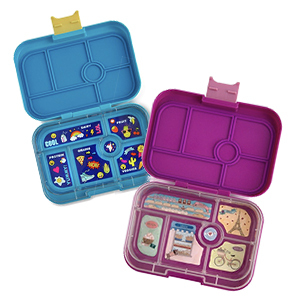 Yumbox is a kid friendly bento box style lunchbox container with a single leak proof lid. 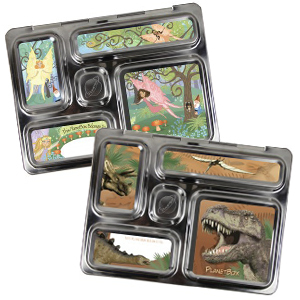 Yumbox’s pre-portioned illustrated tray guides you in packing a healthy and hassle-free lunch! 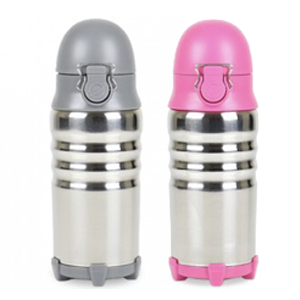 Limit your child's exposure to plastic chemicals by investing in a stainless steel water bottle for them! 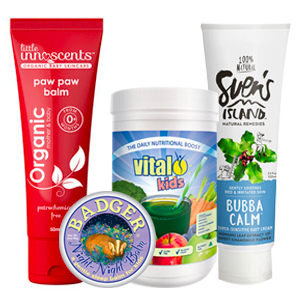 Nourished Life has a fantastic range of natural and organic bath, body and hair care for kids.